General Electric, an original and steadfast component of the Dow Jones Industrial Average for over 110 years, may get the boot. Deutsche Bank analyst John Inch wrote in a note to clients that the illustrious index could remove the manufacturing conglomerate as its challenges accumulate. 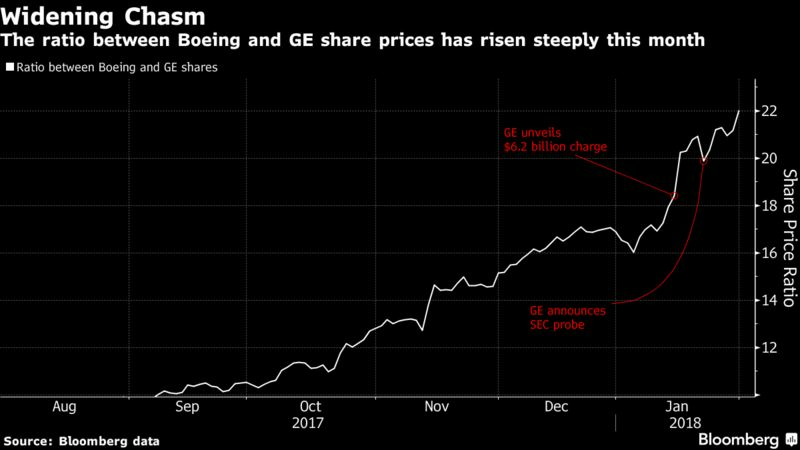 GE’s troubles are myriad, with pressure on earnings and cash, tough global power generation markets, aggressive downsizing, portfolio divestment, management shake-up and U.S. Securities and Exchange Commission investigations. GE’s turbulent past 12 months has steeply eroded its market value, making it the worst performer on the Dow in that time. 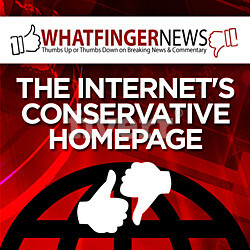 The company’s stock price is down 46%, while the index itself gained 32%. The significant underperformance had led many investors to contemplate the possibility of an ouster from the Dow, especially as the difference between GE’s market capitalization and that of other component companies widened. “Apart from GE’s other challenges, as the company’s absolute share price has continued to drop, GE increasingly falls into the category of outlier and consequently a likely candidate for removal,” Inch wrote. The committee that manages the index reportedly prefers for it to incur no more than a 10:1 ratio between the component companies’ highest share price and lowest share price, Inch added. Currently, that ratio between Boeing and GE exceeds 20:1, according to Deutsche Bank. 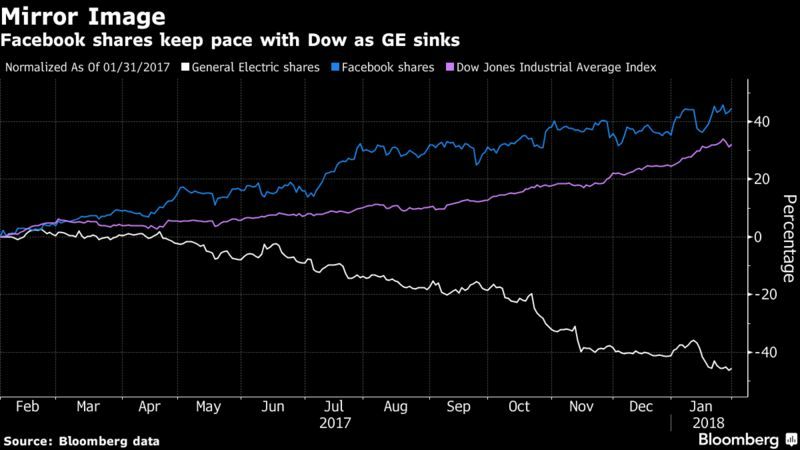 GE’s removal could come as good news for Facebook, which is seen by many as a leading candidate to join the prestigious gauge.